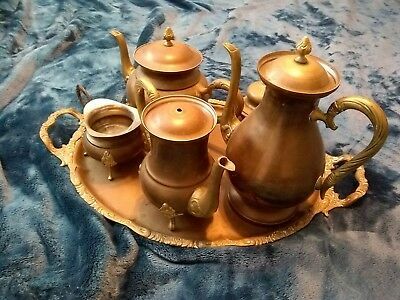 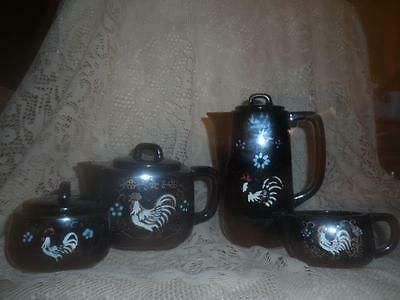 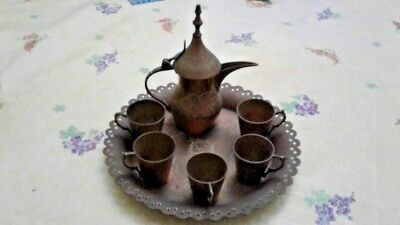 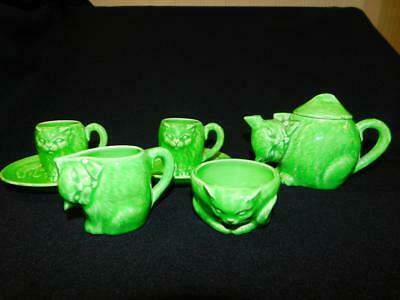 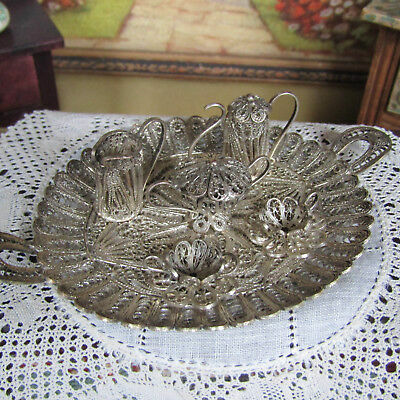 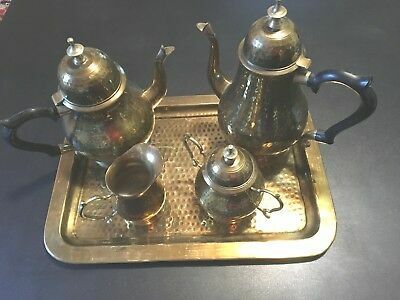 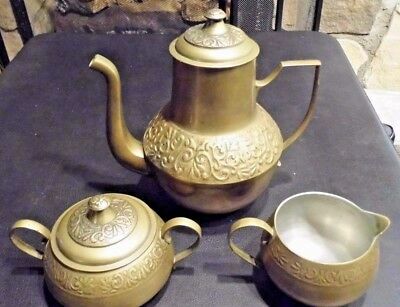 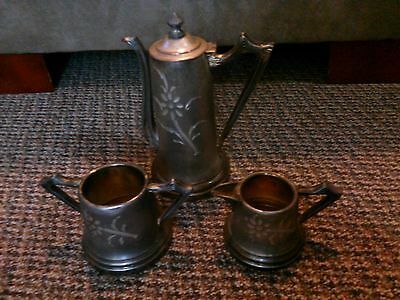 6 Piece Vintage Antique Brass Tea Coffee Set Two Tea Pots Cream Sugar Tray . 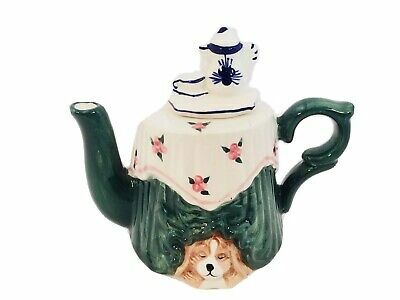 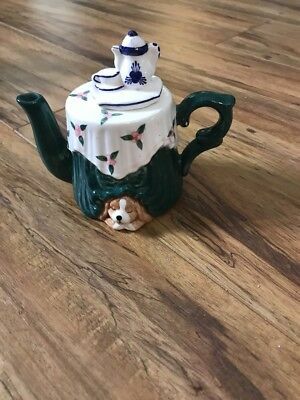 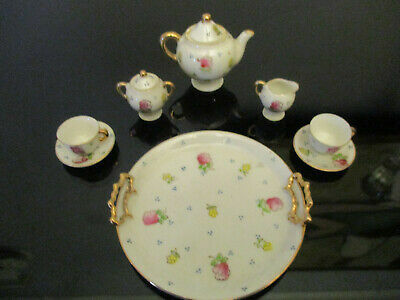 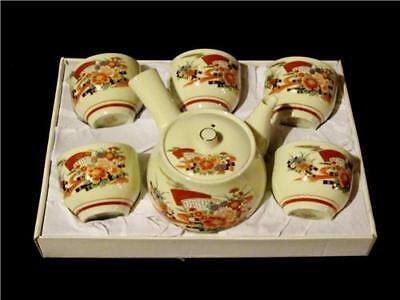 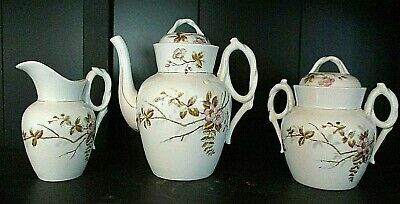 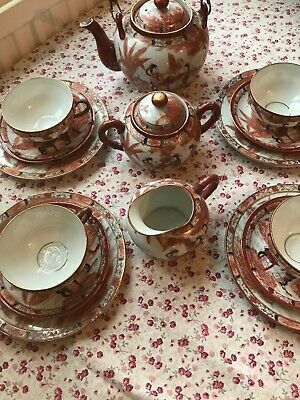 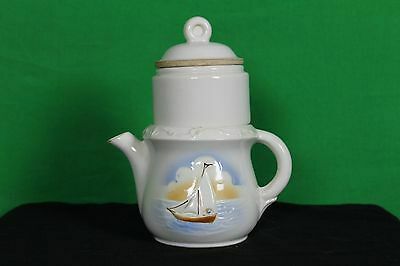 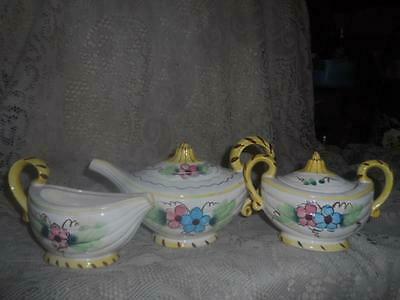 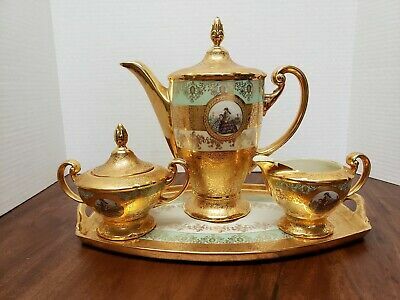 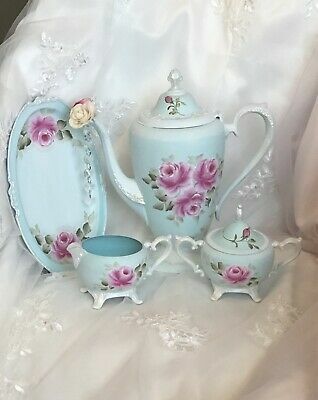 Antique Vintage Occupied Japan Miniature Mini Doll House Rose Tea Set Pot Tray! 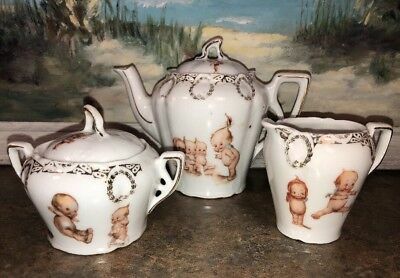 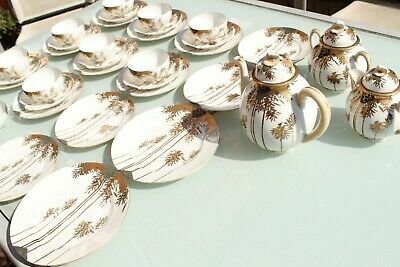 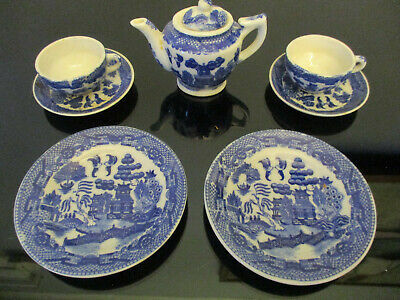 Set Antique Vintage Made in Japan Childs Tea Set Cup Saucer Plates Blue Willow!